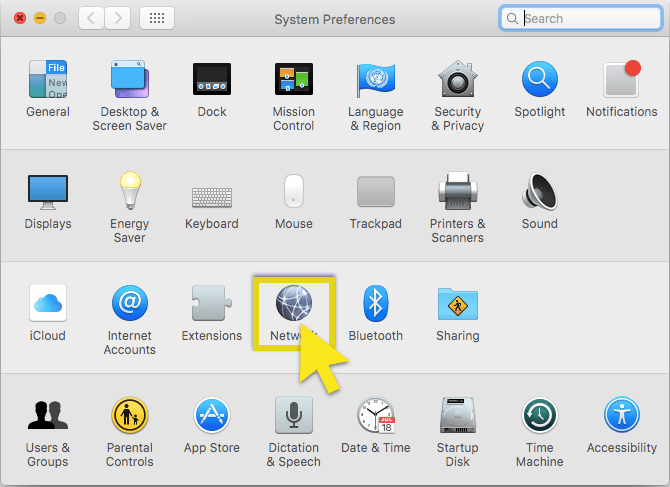 This guide will show you how to find your router’s default gateway. 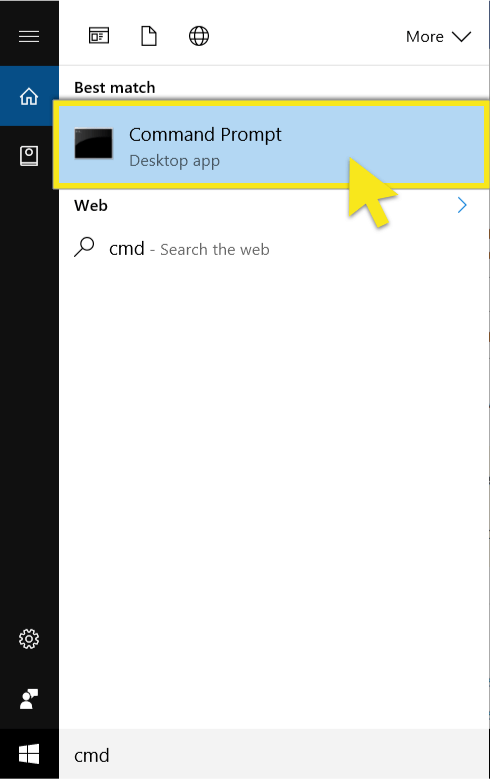 Access your Command Prompt by clicking on Start and then searching for “cmd“. 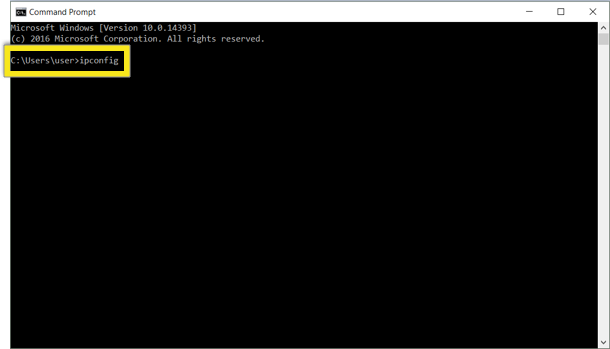 After opening the Command Prompt, type ipconfig and hit the Enter key. 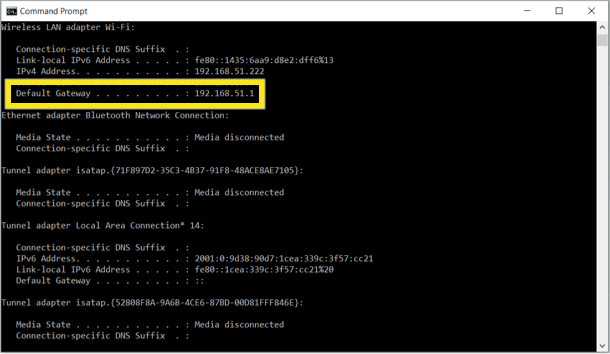 You will see your default gateway listed next to Default Gateway. 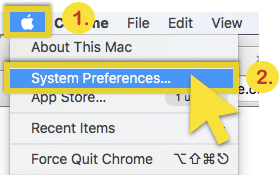 Click on the Apple icon on the top left corner and select System Preferences. 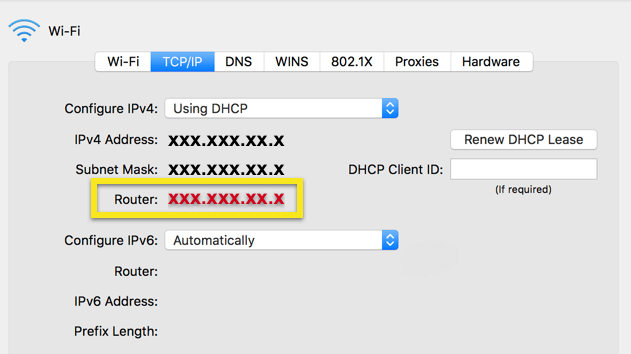 Your router’s gateway will be displayed under the TCP/IP tab, next to Router:.